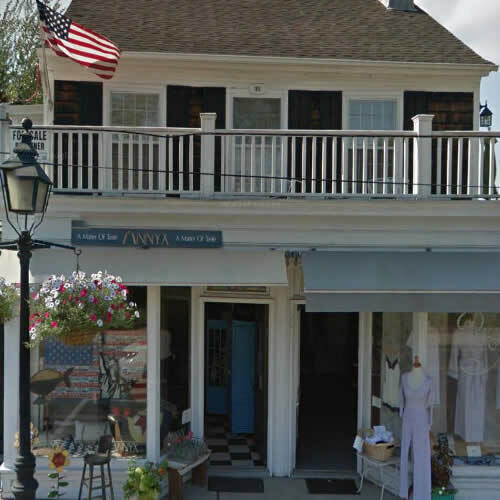 Since Thanksgiving 1995, Annyx Sag Harbor has been the perfect destination for finding those special items that accent a home through color, whimsy, texture, and charm...helping to make your unique space come alive. 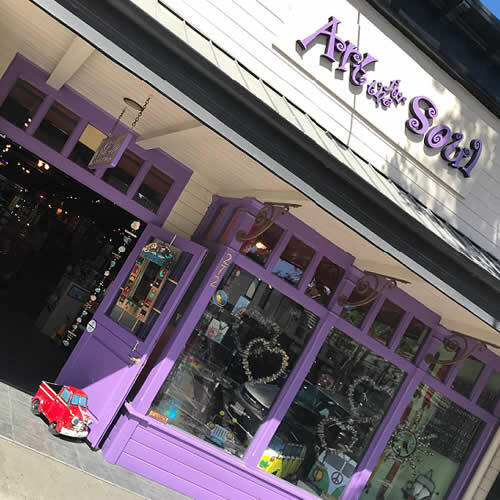 Ryan's Art for the Soul has tempted the people of Laguna Beach with its colorful, inspirational, and handcrafted art. They represent over 500 artists and carries everything from fanciful chess sets to giant wall sculptures. 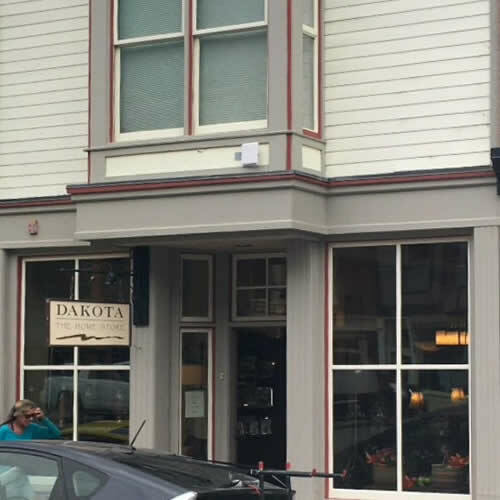 Tom & Anne have been owners of Dakota for over 20 years. They carry everything you need to furnish your home. 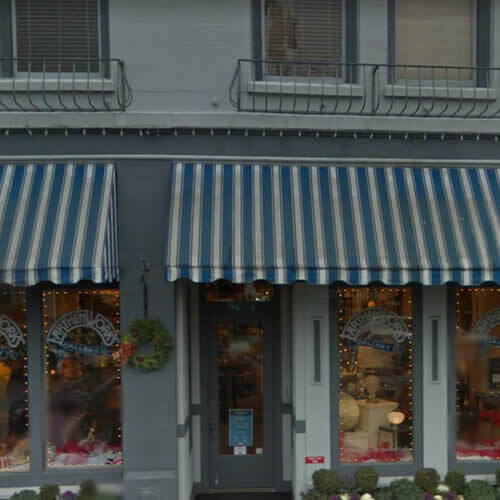 Their selection includes: dinnerware, flatware, drinkware, serving dishes, table linens, kitchen appliances, furniture, lighting, home accessories, and bedding and bath. 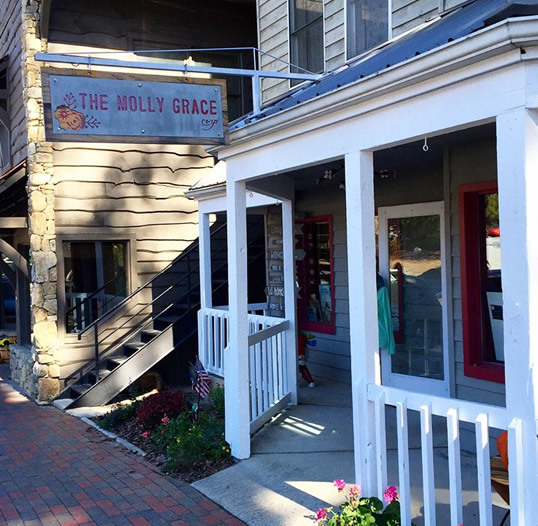 The Real Mother Goose has one goal: bring the best work by American artists and craftspeople together with friendly, personal service in an attractive and comfortable space. Earthenworks Gallery - voted as one of the Top 10 Retailers of American Craft. 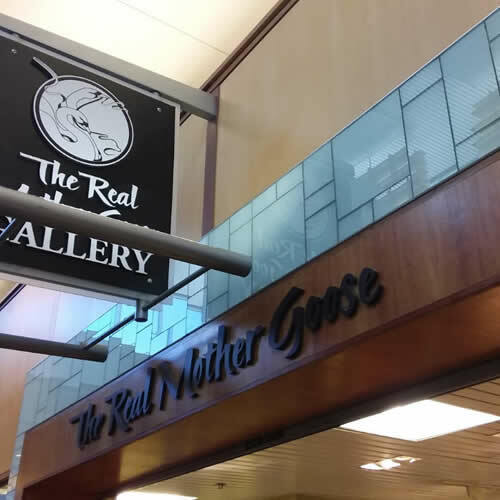 The Northwest's best source for fine art and crafts. Showcasing classic taste with a contemporary twist. Gifts for all Occasions: Custom Copper Lighting. Home Goods. Local Goods. Servingware. Decor.